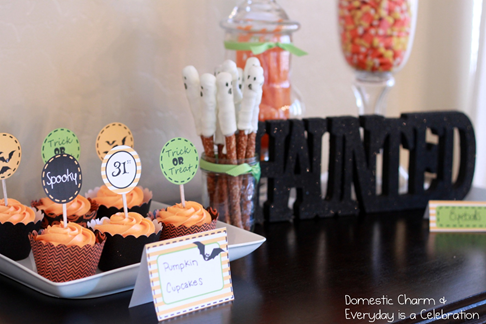 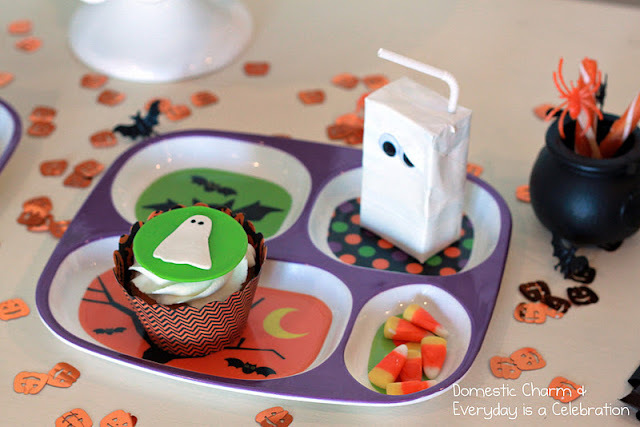 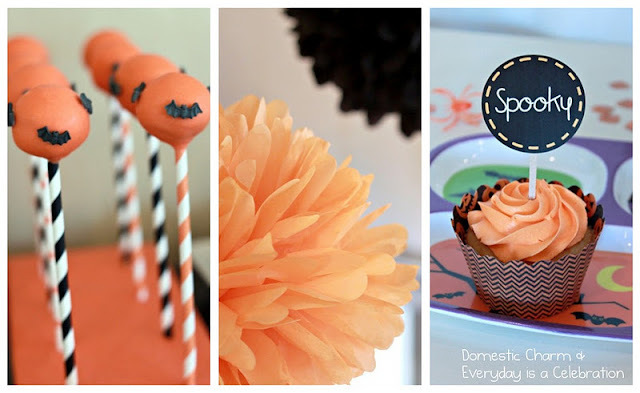 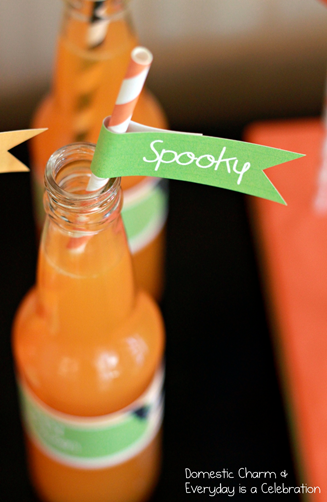 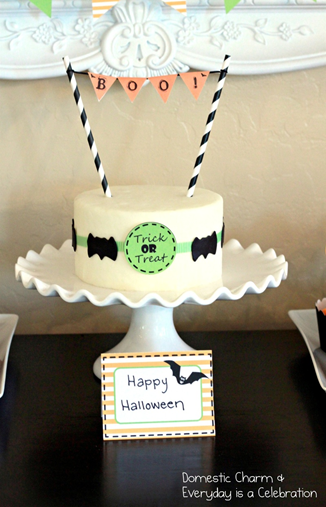 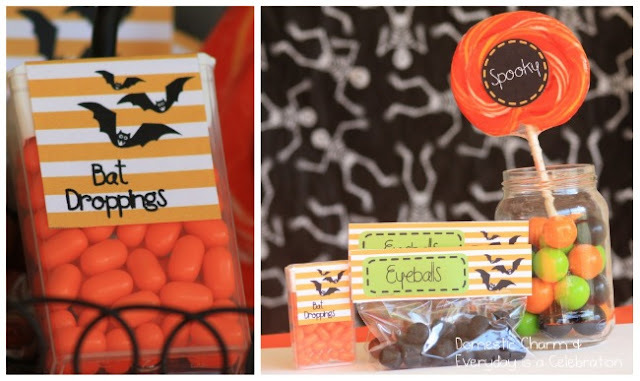 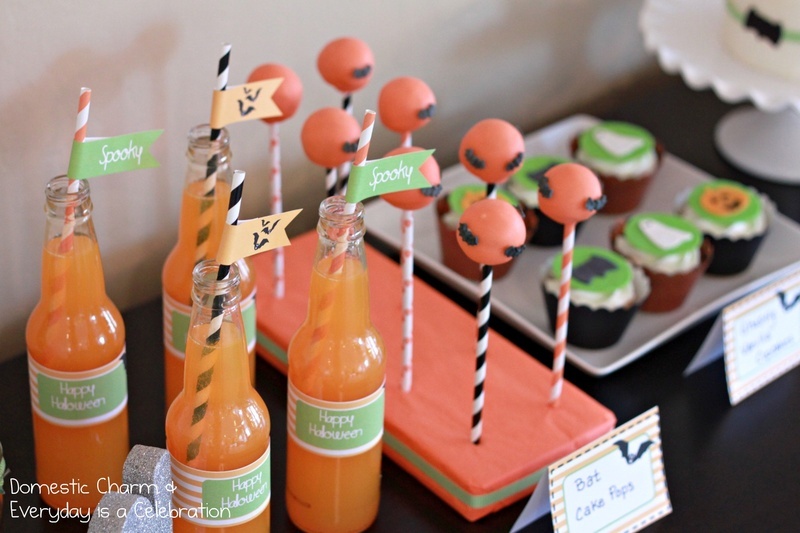 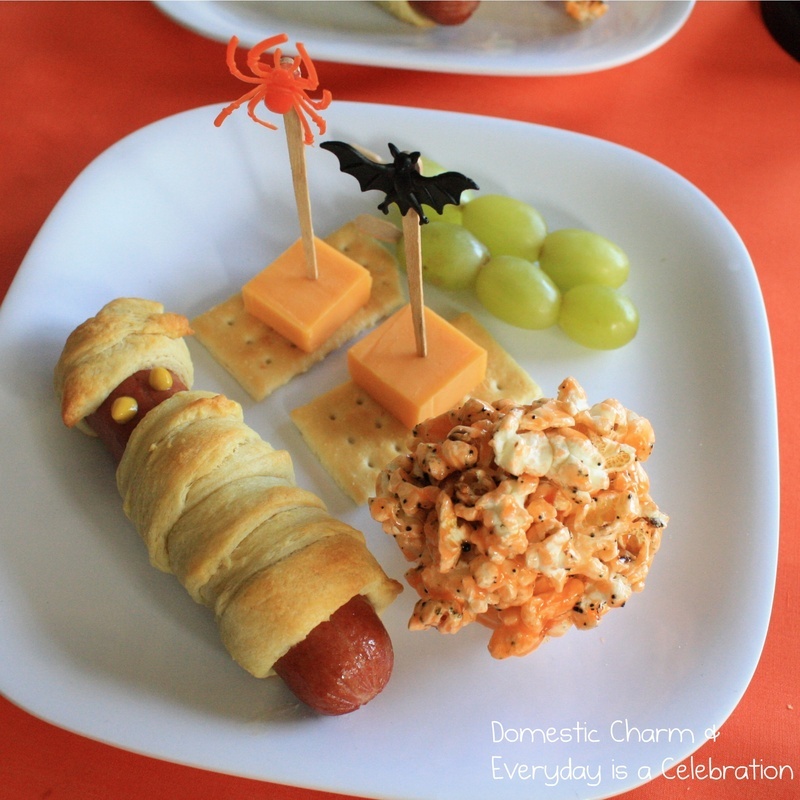 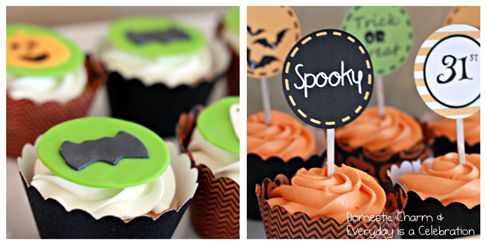 My next winning party feature goes to this fun ORANGE & GREEN HALLOWEEN PARTY submitted by Kelsey Sapp of Snowcones & Lollipops & Domestic Charm. 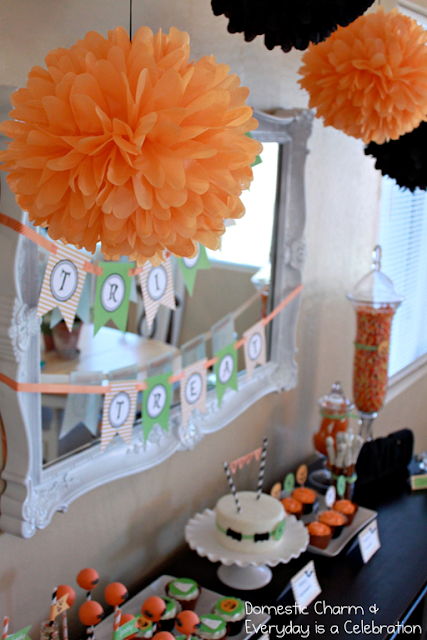 Kelsey & Katelyn went all out. I love how everything is so bright & cheery. 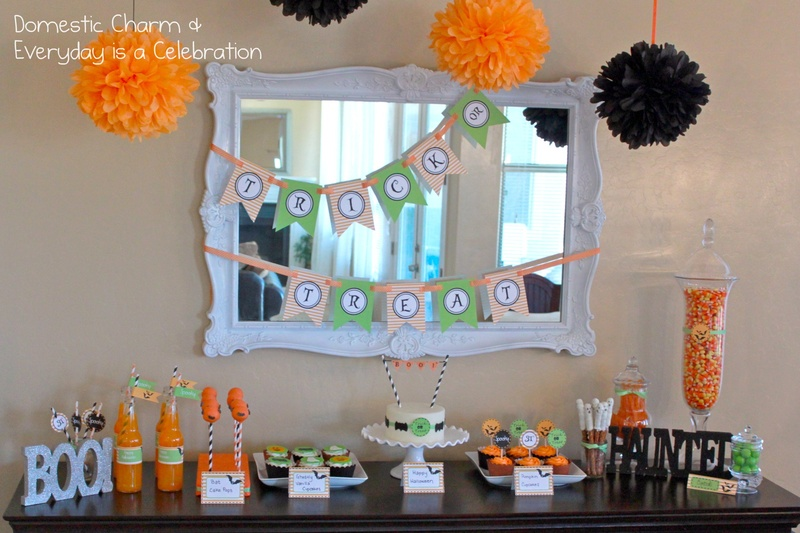 Such a perfect children's halloween party. 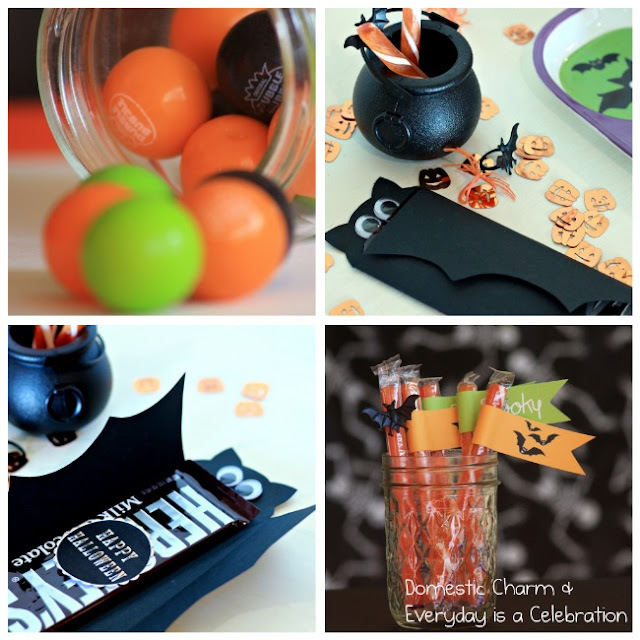 I absolutely LOVE the bat Hershey bar cover!!! 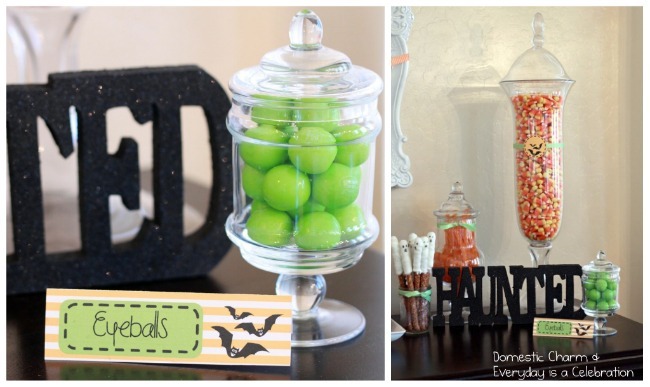 Would love to have the recipe for those cheeto popcorn ball looking things!! 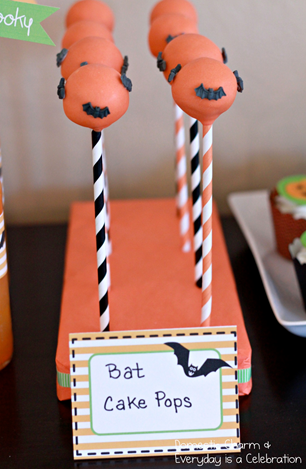 Could you share??? 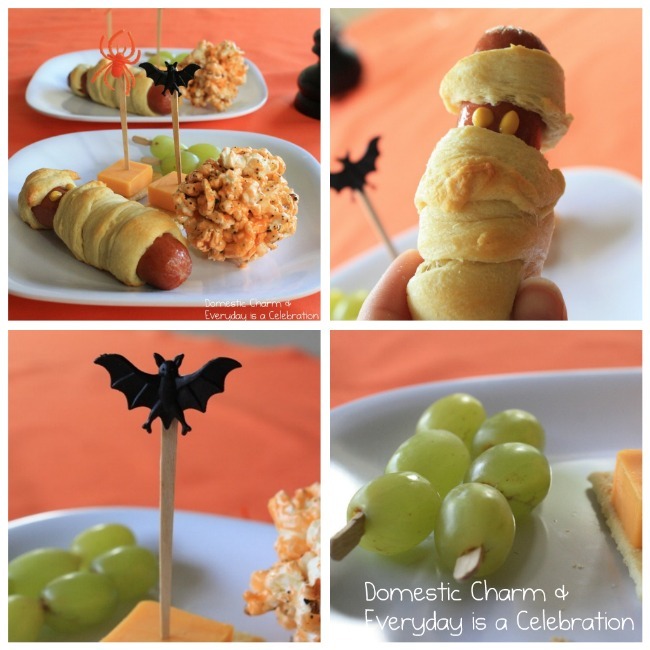 I love all all the themed food ideas - and the healthy choices are great too!